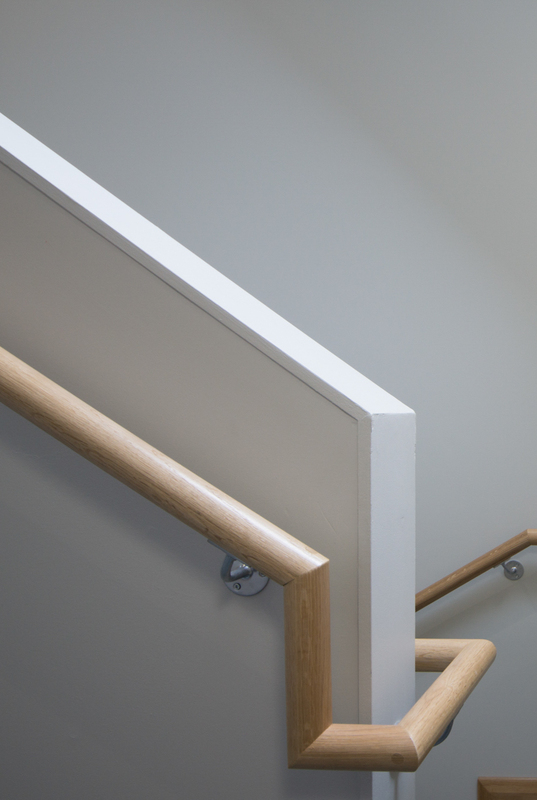 Phase 1, a new three storey block consisted of sixth-form study and resource areas, common rooms, snack bar and balcony. Other areas included science, business studies and IT classrooms. Phase 2, included a new music hall and practice rooms with a theatre. 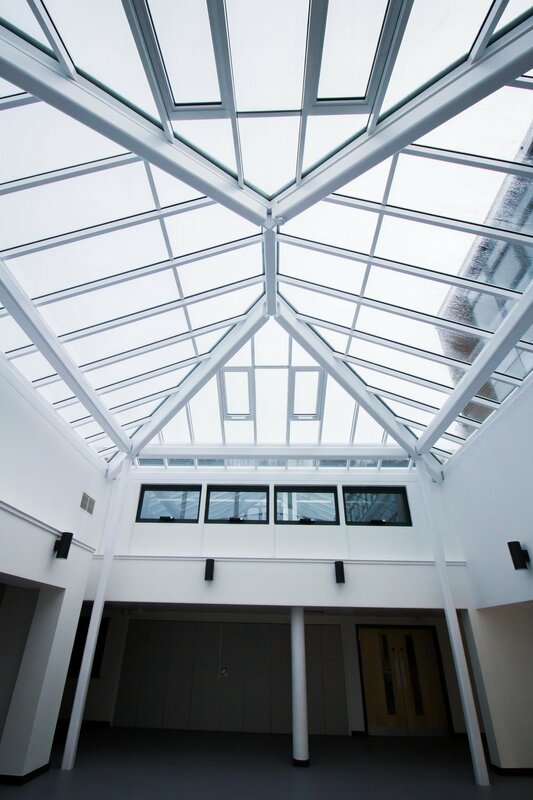 This project included a new entrance canopy, internal refurbishment including classroom fit out, associated external works and a steel framed glazed atrium courtyard extension creating a new dining room area for the school. The project and management won an Outstanding Achievement Award in the medium refurbishment category for Health and Safety from H&K. 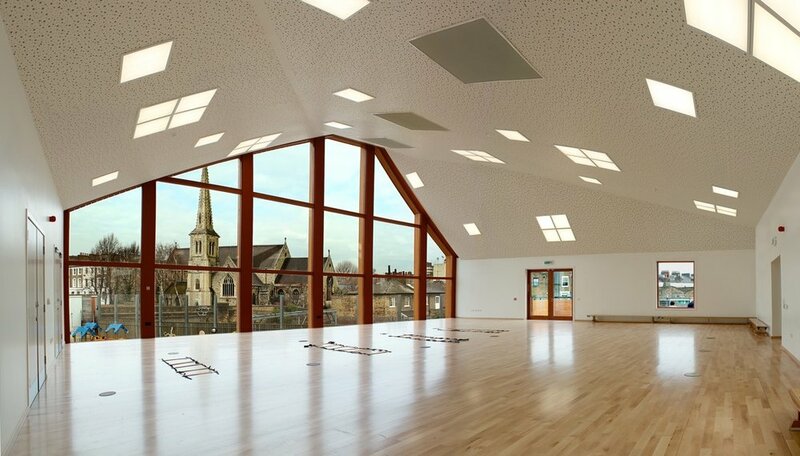 Construction of a new Recital Hall including a bar area, soundproofed practice rooms, external finishes and connections to existing building. 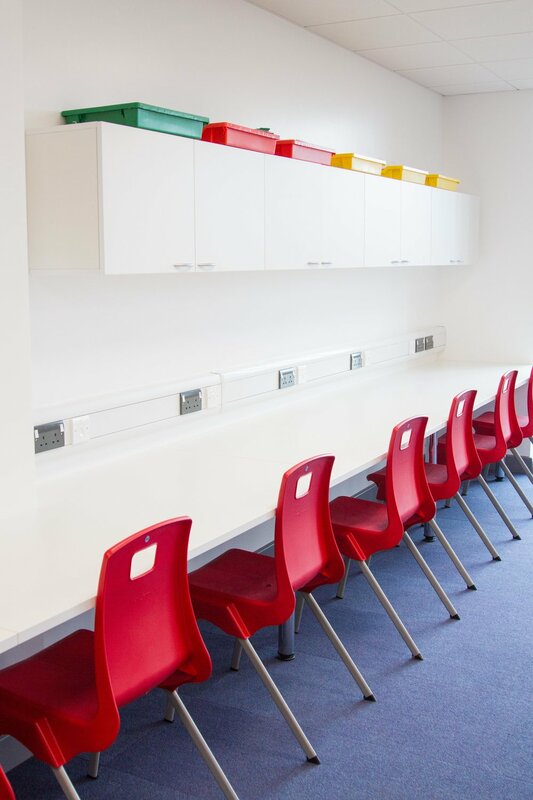 As the site was fully operational, detailed planning and programming were key in order to minimise any disruption and risk to the school. 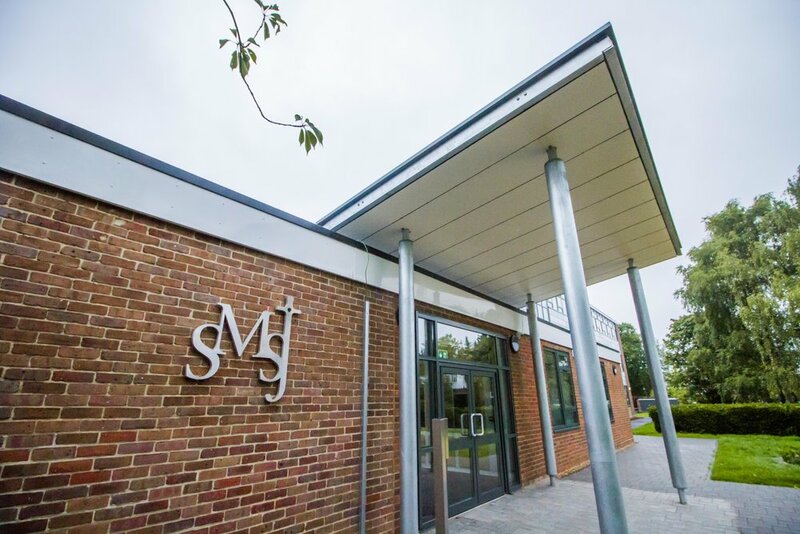 This project consisted of the construction of the new two storey school building including seven additional classrooms, new reception and lift to the expanding Preparatory School. We have been working with the University of Surrey since 2016 over several projects. The most recent projects have been the Quiet Centre, a multi-faith building, Cathedral Court which is 7 blocks of student accommodation and Wates House (as seen below). 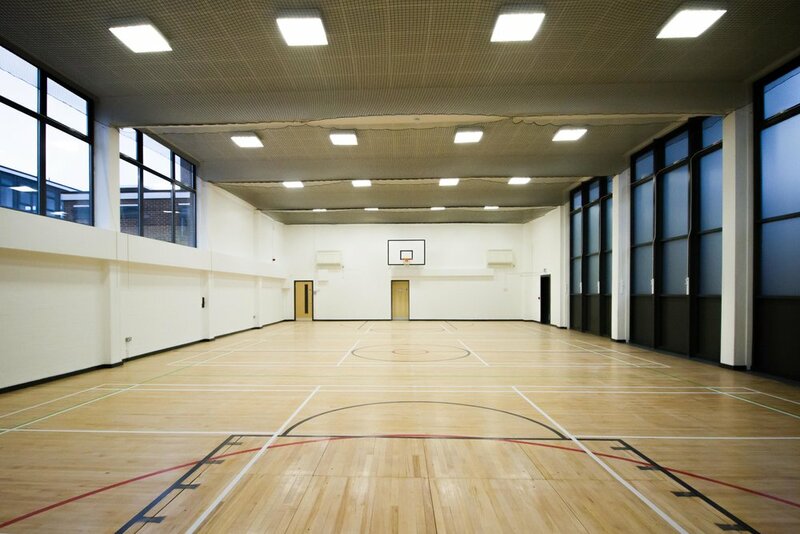 A difficult project with site constraints and close to a live rail line, this contract included the demolition of the current sport hall within the existing site. 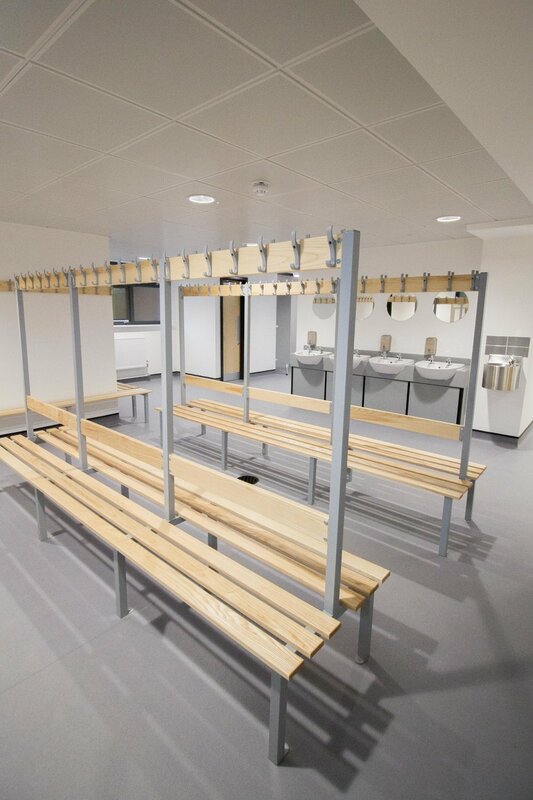 A new structure using a steel frame was then constructed to provide a new sports hall and a dining hall.